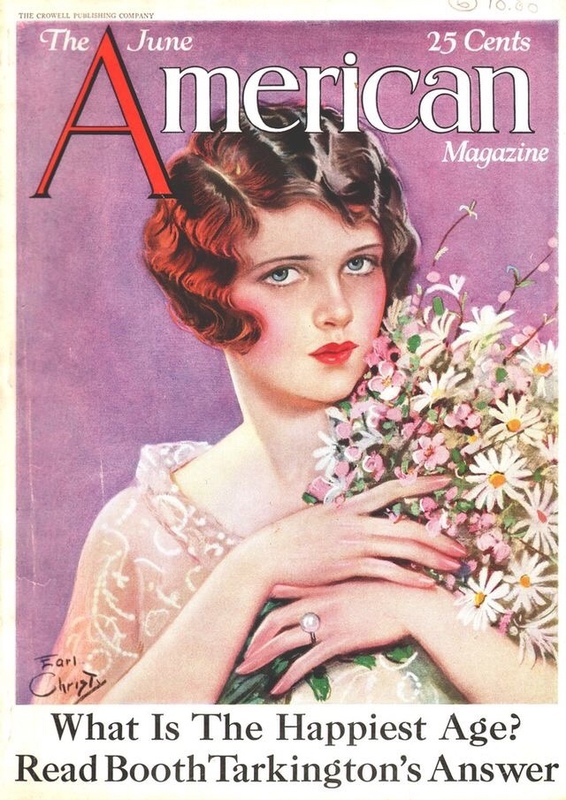 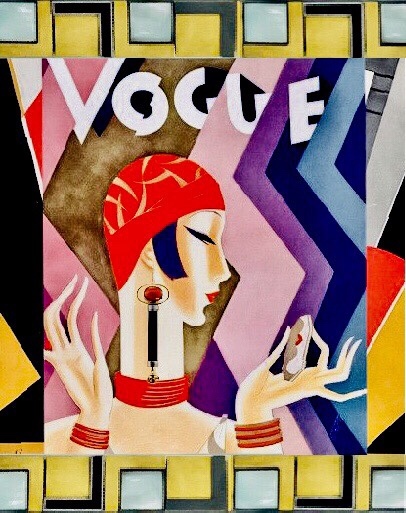 Eduardo Garcia Benito’s Vogue covers (Vogue July 1926 and Vogue May 1926) and Janis kerman’s earrings and bracelet. 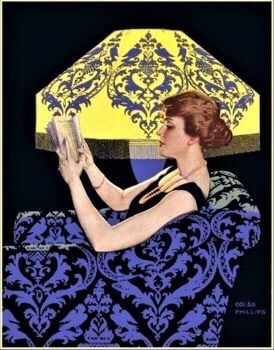 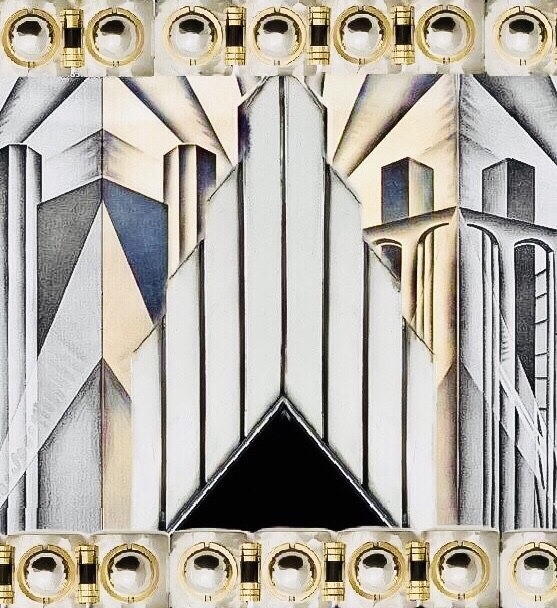 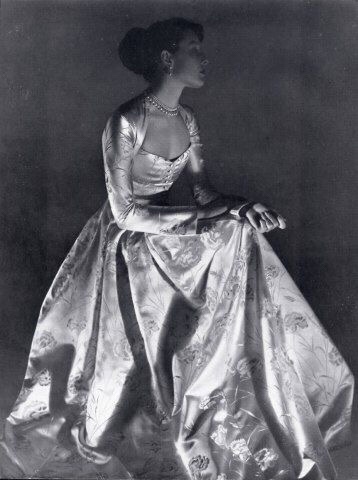 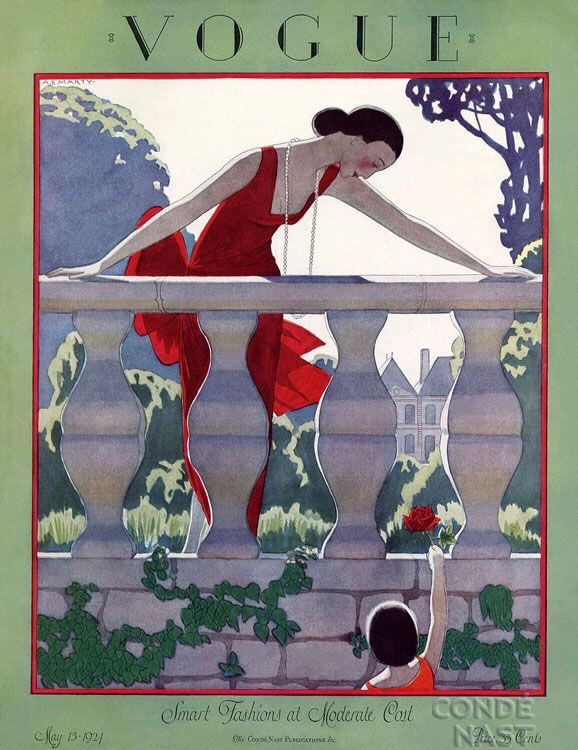 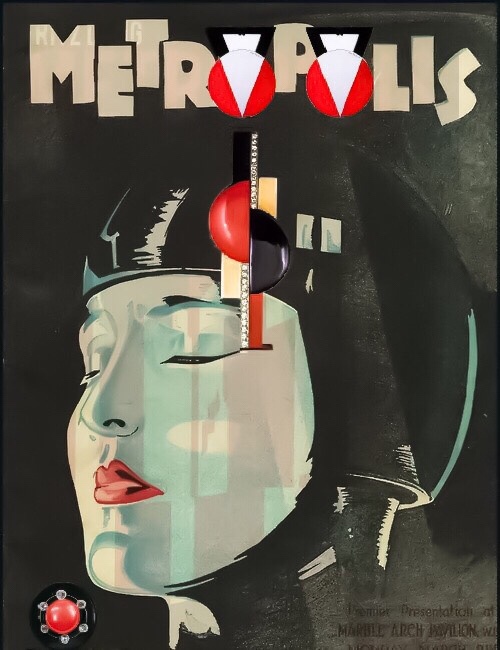 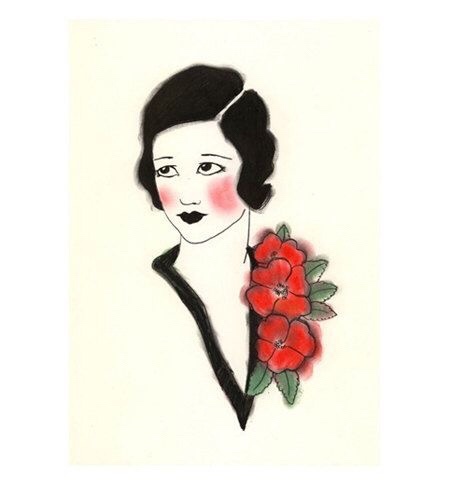 The 1920s was influenced by the Art Deco movement. 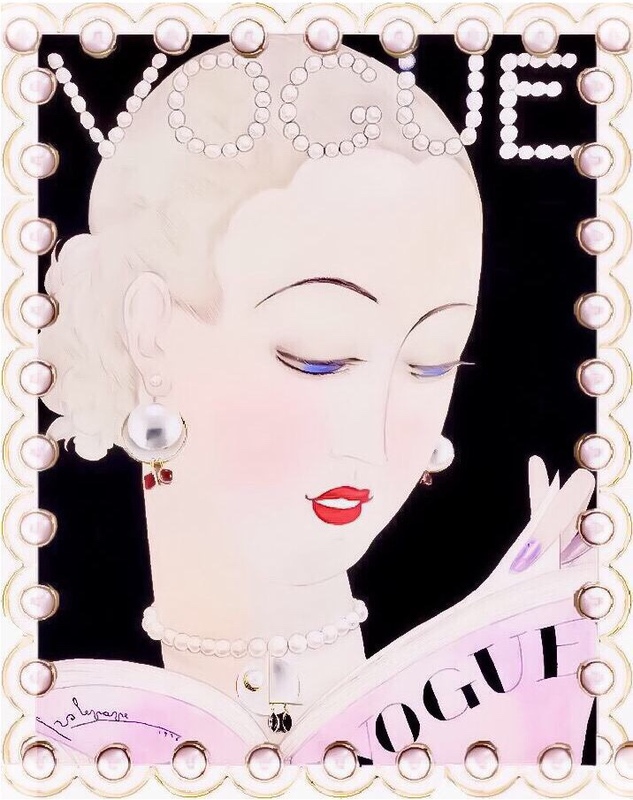 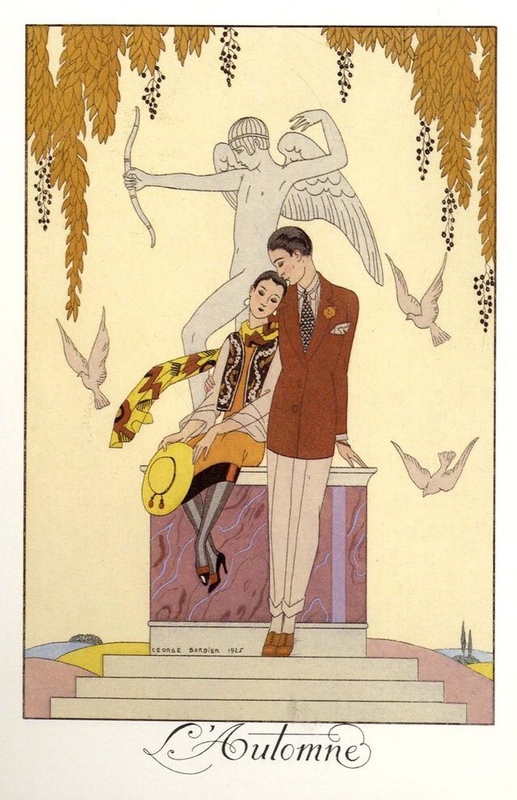 Vogue cover by the Art Deco illustrator Georges Lepape (Vogue September 1926) and Janis kerman’s brooch and earrings.